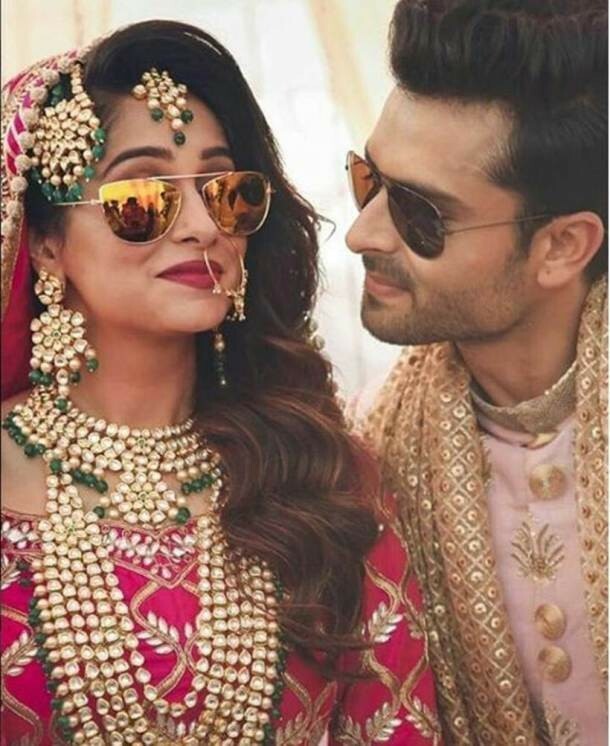 The wedding of actress Dipika Kakar and Shoaib Ibrahim was a private affair and it was attended by the couple family members and close friends. Television star Dipika Kakar has entered wedlock with Shoaib Ibrahim at a grand wedding ceremony on 23 Feb 2017. 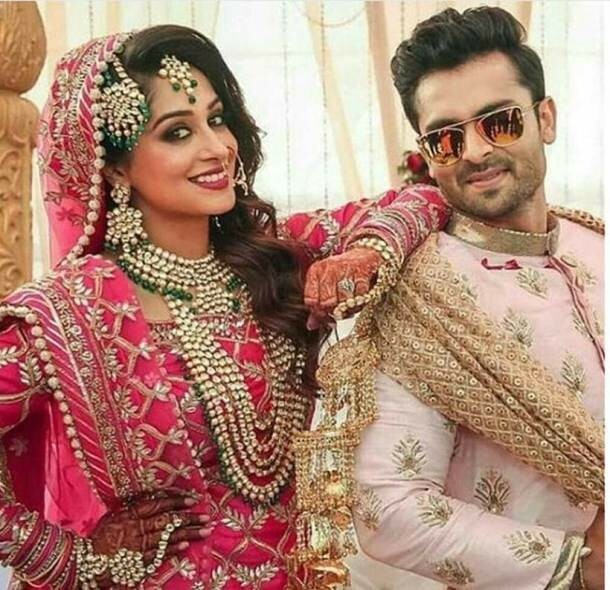 Actress Dipika Kakar marries Shoaib Ibrahim in a Muslim style. The guests were seen clicking selfie with the newlyweds, Dipika and Shoaib. Dipika Kakar looks cute in a pink attire. At this juncture, IBTimes conveys our hearty wishes to the newly wed couples.